Softened Start Up: The way it begins is the way it ends. John Gottman’s 1999 study, Predicting Divorce among Newlyweds from the First Three Minutes of a Marital Conflict was a landmark event in couples therapy research. Gottman discovered that they could predict the likelihood of a couple’s divorce by observing just the first 3 minutes of a conflict discussion. This landmark study reported that couples that eventually divorced began their conversation with intense negative emotion. They also tended to display far fewer positive emotions than those who were still a couple six years later. The couples that eventually divorced had communication patterns that were both negative and critical. This research reported that discussions invariably ended on the same note as the first. If you start an argument harshly by attacking your partner, you will end up with at least as much tension as you began with, if not more. Remember in Your Softened Start Up to Complain and Not Blame. No matter how “at fault” you feel that your partner is, approaching them with criticisms and accusations is obviously not productive. What isn’t obvious, however, are the little things we say in arguments with our mate that make them feel criticized or blamed. Eye rolling is a perfect example of this unintentional, destructive behavior. According to Dr. Gottman, it’s all about approach! Instead of blaming your partner with, “You said you would clean the backyard today, and it’s still a mess,” try a simple complaint. Make Statements that Start with “I” instead of “You.” Start your complaint with an “I” statement. You will sound less critical, and your partner won’t complicate the exchange by becoming defensive. Instead of saying “you are not listening to me,” you can say, “I don’t feel like you are hearing me right now.” Instead of “you don’t take any pride in our home,” say, “I think that we should try to clean up the walkways in front of the house.” Focus on how you’re feeling, not on how your partner is at fault. That way you both will benefit from the discussion – both you and your partner will likely feel that you are hearing and understanding each other more. Describe what is happening, but don’t evaluate or judge. Instead of accusing or blaming your partner, just describe what you see in the situation as if you were a movie camera. Avoid evaluating, judging or criticizing. waive the white flag. Make it clear that you are not on the attack. When you complain, you want to be heard, and have an influence on your partner. They will be more open to your point of view and deliver the behavioral change you desire when you describe what you want. Be Polite and Appreciative. Respect and courtesy can help you influence your partner. Conflict does not mean that your respect and affection for them has to diminish. Adding phrases such as “please” and “I appreciate it when you…” can be useful in sustaining a vital warm, emotional connection during an otherwise stressful conversation. Courtesy isn’t just for guests or strangers. Don’t Store Things Up! In Ephesians 4:6 the Bible offers valuable advice for couples; “In your anger do not sin”: Do not let the sun go down while you are still angry.” Couples are habitually overwhelmed and exhausted. Don’t let a laundry list of unresolved issues accumulate. Use Positive Language. Describe What You Want Instead. I feel _________________ about (describe what a camera would see. Avoid judgmental or evaluative language) and I would prefer (describe what you would like instead). Assume that your partner wants to shine for you. Ask for what you want in specific detail. The Five words “that would make me happy” are a way of highlighting what you want. When you have a complaint, something needs to change. That means you want to have a conversation about it. But if you are critical, and your partner is defensive, you both become trapped in an attack-defend cycle that is a characteristic of miserable marriages. Invite feedback. Ask the four magic words: What do you think? The Key idea of the softened start-up is to waive the white flag. 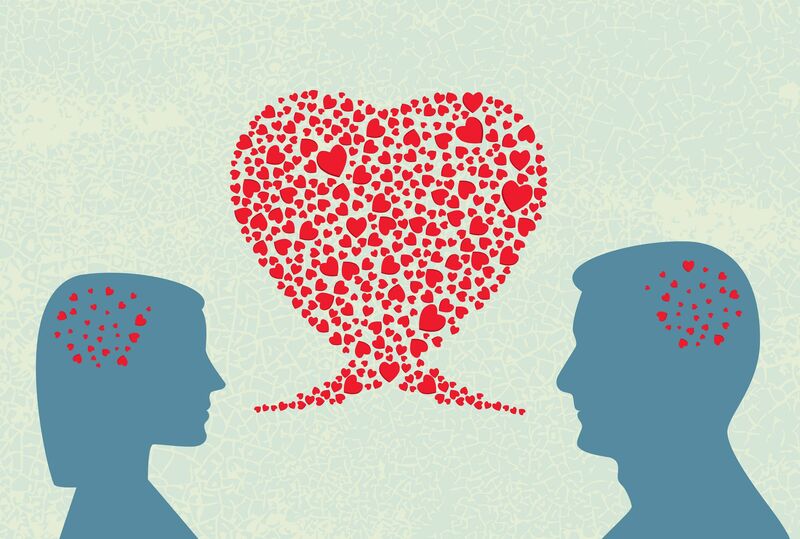 Dr. John Gottman’s research tells us that the way a conversation begins is the way it ends. let it begin for you both with a softened start-up. Previous Post Discernment Counseling for Couples Next Post The Worst That Could Happen… to Who Exactly?